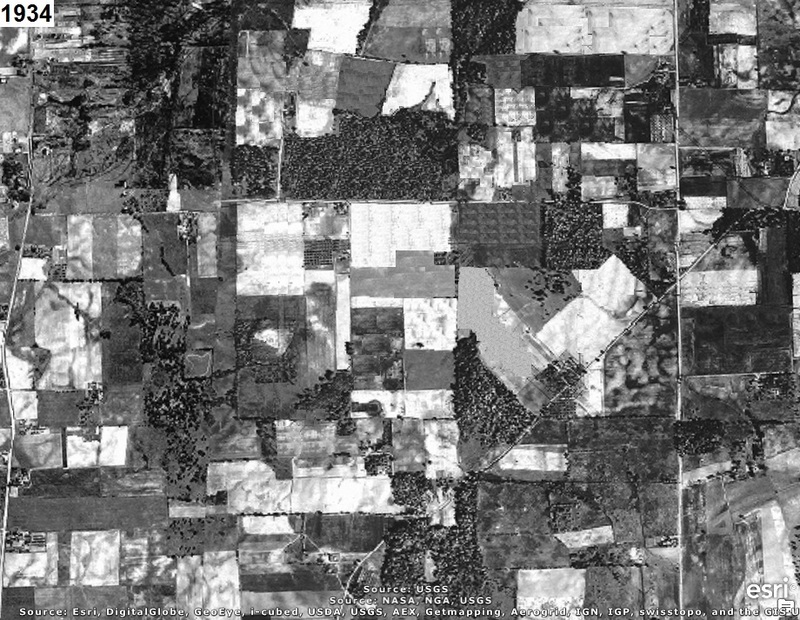 Who can tell us what is now located where the aerial photograph(s) below were taken? East is up (i.e. North is left) in the aerial photos above. Aeronautics Administration (CAA) approved $2 million to construct an airport in or near Canton, Ohio. In December 1942, Canton City Council approved to purchase a site for the new airport. work together on a jointly sponsored CAA airport. Airport' to honor veterans of the two world wars. United announced their plans to move from Akron Municipal Airport to Canton-Akron Memorial Airport. officials also protested that travel cost would increase significantly if the airlines moved south. 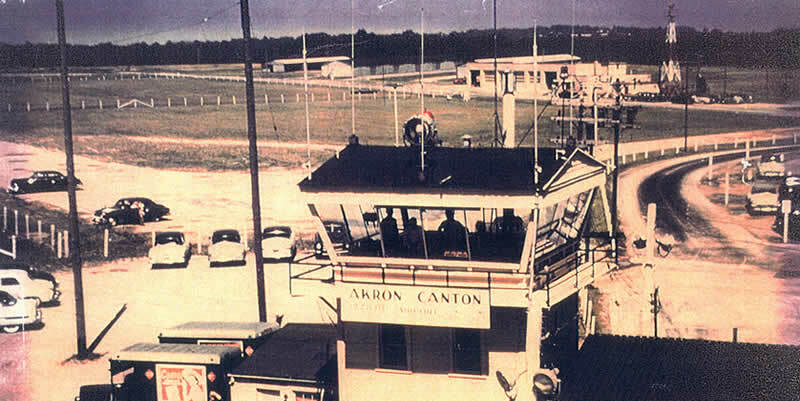 referred to as Akron-Canton Airport. airlines to move to the new Airport. Airport. A permanent terminal was built in 1955 and was expanded in 1962.
identifier is CAK and the International Civil Aviation Organization (ICAO) identifier is KCAK. The airport elevation is 1,225.5 feet, and the magnetic variation is W07. There are two physical runways that are both made of asphalt and are 150 feet wide. Runway 5/23 is 8,204 feet long and Runway 1/19 is 7,601 feet long.